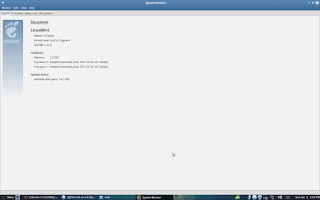 My Sys Admin Diaries : How to view system information in Ubuntu/Linux Mint - the GUI way. 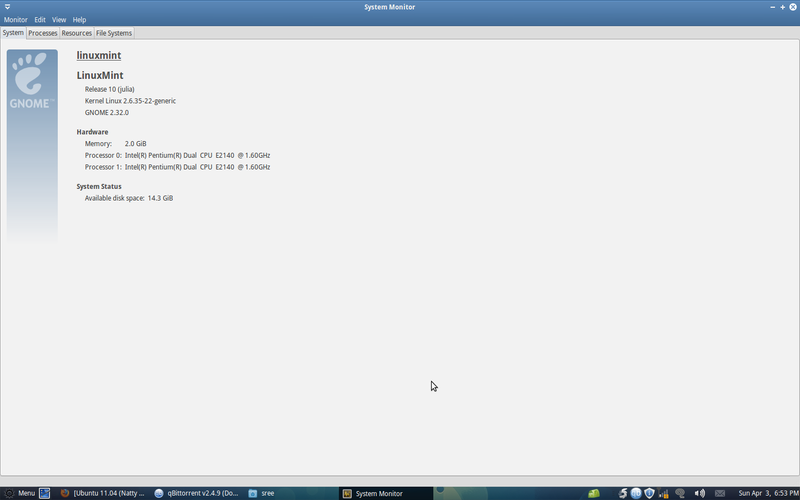 How to view system information in Ubuntu/Linux Mint - the GUI way. I have written a post about viewing the system information in linux using the command line way. It will work on all linux distributions and more over you do not need to install any other softwares. But if you are using Ubuntu/Linux Mint and want to view the system information in a more comfortable graphical interface (GUI) way? Let's find out how to achieve this. In order to view the system information in Ubuntu/Linux Mint you can go to Administration-->>System Monitor.It will show the complete information about your Ubuntu/Linux Mint computer. The most popular system tweaking utility in Ubuntu is Ubuntu Tweak. It also provides a nice way to manage your computer. You can either download the .deb package from their website and double click it to install or install it from the Ubuntu software center(if you are using Linux Mint, install it from Mint's Software Manager). Just search ubuntu-tweak in the Software center and install it. In my opinion the Ubuntu Tweak should be installed in Ubuntu/Linux Mint by default. Once Ubuntu Tweak has been installed on your computer, open it and click "Computer Details" tab under the "System" section. 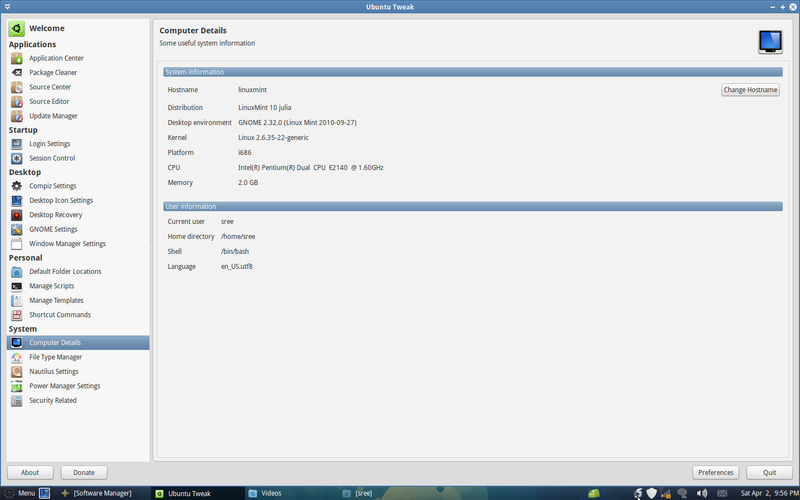 It will show the complete system information as well as the basic user information. 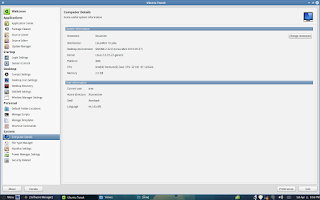 You can view all the information about your Ubuntu computer using this. It will show Hostname, Distribution, Desktop Environment, Kernel, Platform, CPU, Total Memory etc and Current user, user's Home Directory, user's Shell etc. Please note that Ubuntu Tweak may not work in any other distro like Fedora or Kubuntu as it is mainly designed for Ubuntu with Gnome DE. If you want a universal solution which will work on all linux distros see this post.